Over two million zebras, gazelles, and wild beasts transit the Serengeti and Masai Mara National Parks each year in a spectacular event. The Great Migration is one of the ten wonders of the natural world and a majestic spectacle that those who are lucky enough to witness it will cherish it for their entire life. However, natural predators aren’t the only danger that the wild beasts face during their transit. As it turns out, humans might be the biggest peril, both directly and indirectly. However, as the availability of food decreases due to global warming, wild beasts are willing to take more risks to ensure their survival. 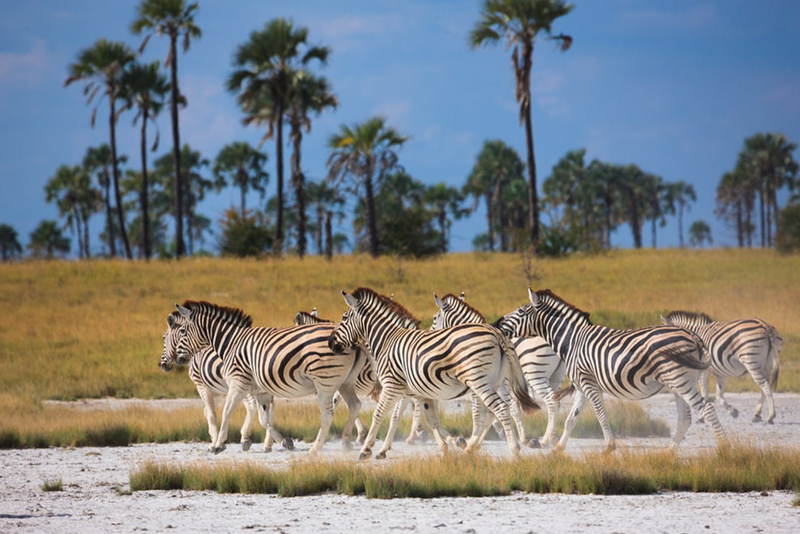 Moreover, as the global average temperature increase and affect precipitation levels, the pattern herds usually follow during the great migration might change as well. Poachers already hunt illegally over 80,000 wild beasts every year. The numbers are likely to increase as global warming will drive more and more animals up their way. As if things weren’t bad enough, the Tanzanian government was in hot waters over plans of building a 33-mile highway through the Serengeti National Parks. Herds would have to cross the road as the construction would go right through their migratory path. Humans play a major role in the world’s fragile ecosystem. Our actions have great consequences, some we aren’t even aware of right now. By raising awareness and opposing an initiative that only benefits a handful of people, we can help protect the majestic event that is the great migration. Do you want a chance to see this wonder of the natural world? Contact us to learn more about this opportunity. You won’t regret it!